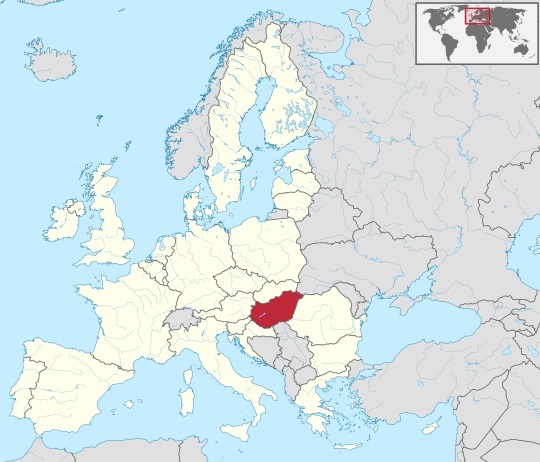 Although Hungary is one of the smaller nations in the field of music, but Hungary may designate as a Great Power. Hungarian music has roots in western classic, rock, folk, classical and pop music cultures. Hungarian style music also known as gypsy Hungarian music has an up beat tempo, violins stinging and is sometimes accompanied by piano, guitar and drums or bongos. With its buoyant tempo, the lyrics or vocals sets the overall tone for the piece. If the vocals are solemn, an up tempo piece can become solemn as well. Singing about their feelings, nationality and environment, Hungarians have a rich culture in music with a plethora of accomplished musician who increased the popularity of its music, style and culture. The folk music still enjoys great popularity. Weddings and dances are not conceivable without the typical folk music. In the csï¿½rda and in the wine bars occur gypsy bands. From Verbunkos music end of the 18th century, the actual Hungarian music emerged. A more modern Hungarian musician, Szabï¿½ Gï¿½bor Istvï¿½n, a jazz fusion acoustic guitarist, whose Hungarian music transcends generations, mixed jazz, pop and rock in his music. In today's Hungarian music culture, with musicians singing and composing pieces from pop Hungarian to Western Hip-hop, Hungary's music has evolved to transcend cultures as well. Users can listen to Hungarian music over the radio player on hit-Tuner.net always free and in the best MP3 quality.